So lately we have been hearing a lot about character development and the role it plays in the overall development of our students as functional citizens in tomorrow's world. Terrific isn't it? Well, to do that we need to focus on the SIX PILLARS OF CHARACTER. Please add your comment below. It would be greatly appreciated. So today I'm focusing on the area of Science. Yes Science! 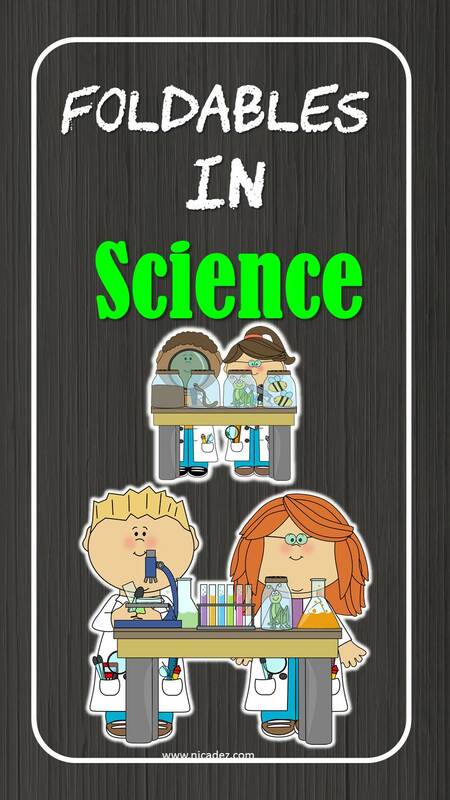 To be exact I am looking at ways to make science learning both interactive and easy! 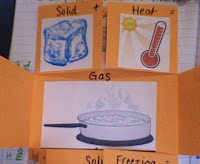 For starters I want to endorse the idea of Foldables in the classroom. Now Foldables are quite a new phonemena. 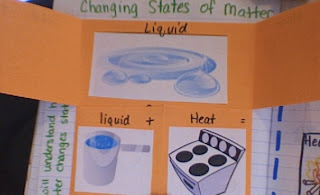 They are 3D graphic organizers that can be used to better enable students to remember difficult terms and concepts. Their format allows students to organize information in an easy visual form. 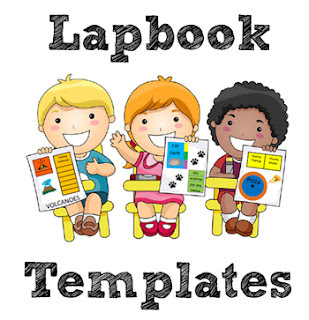 To learn more about the types of foldables CLICK HERE! 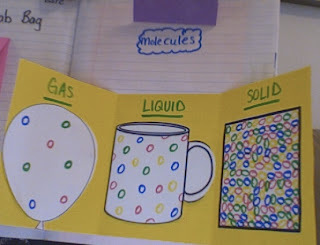 CLICK HERE for more ideas on how to use foldables in your classroom. Please leave a comment below. It would be greatly appreciated. Children always find math facts very difficult to learn and remember, especially at the time they need to recall it the most. Some are forced to learn it by rote, yet others are given many practical learning opportunities for this. Maths is a fun subject that has always been misunderstood and for that, we need to make it an enjoyable experience. 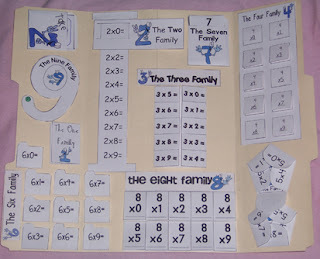 Here is a wonderful idea to get your students to remember math facts. Whether it's addition, subtraction, multiplication or division facts these keys are the key to quick recall. You simply write one pair of facts on one side and the solution on the other. Click here for details and your FREE DOWNLOAD copy! 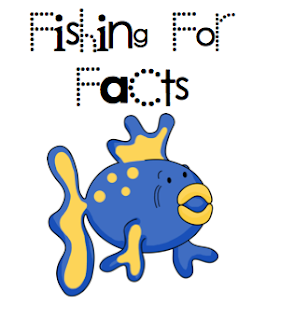 Number Bonds are a great way to get your students to visually memorize these facts. I found at site that explains it well so that you may consider using this strategy in your math class. In my search for penny saving ideas I came across the term ‘upcycling’. It sounds a lot like recycling to me, but, it is a bit more than that. Upcycling is taking waste and making it into something that has equal or greater use or value. According to William McDonough in his book, Cradle to Cradle, upcycling is reusing a material without degrading the quality and composition of the material for its next use. As a matter of fact, the finished product can be worth more than the recycled material it is made of. So when next you decide to throw away your soda bottle or sausage tins, think of making something that is far more valuable with it. Check these out! At the beginning of the new school year I will be having a blast with my new first year class (kindergarteners). I am already excited about this because I think that I am better prepared this second time around. So to celebrate my new joy I have already started searching around looking for ideas for developing their fine motor skills. Guess what? There are tons of ideas in blog land!! Here are some of the ideas that I found. I think that the best way to get your students to learn the meaning of affixes is simply to get them to see words with them FIRST then breaking those words down into parts. This worked for me! I think that in doing so they would be better able to build new words knowing that the smallest of parts contain meaning. I have done some breaking and building with my class and they had lots of fun at it! Actually they spent a lot more time figuring out the meanings of the words than they did breaking them down! Here are a few ideas for you to try! Clothespins are wonderful resources for the classroom. They come in many shapes, sizes and colours. 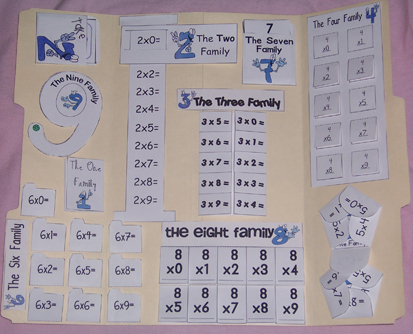 They can be used to hold paper in stacks and they can also be used to make games. The wooden types are wonderful for making crafts and the coloured plastic types are great for adding colour and depth to the classroom environment. Below are just a few of the many different ways we can use clothespins in the classroom. Here is a free download of Clothes pin in Multiplication. 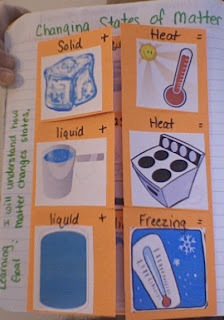 Bookmarks are simple to make and can be great end-of-year presents for your students. There are so many designs and styles to choose from that you would have a really hard time deciding which one. This site that I found recently offers some great ideas on making your own bookmarks.